Ubisoft’s extreme sports game Steep is no longer in development for Nintendo Switch. 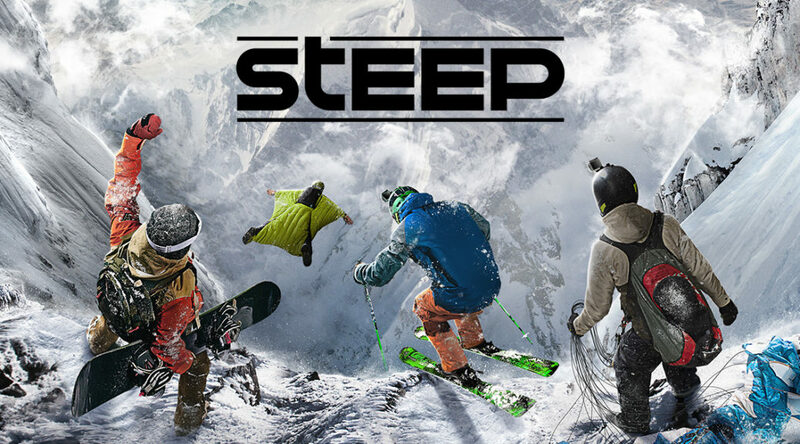 Steep has had a troubled development for Switch. The game was pushed back multiple times. Today, the official Steep Twitter account has finally confirmed Ubisoft has ceased development for Steep’s Switch version to “focus on bringing new live content and challenges” to Steep players on other platforms. That could mean development may resume in the future but we’re not optimistic.